I love a good budget buy ! The drugstore really has some great products. 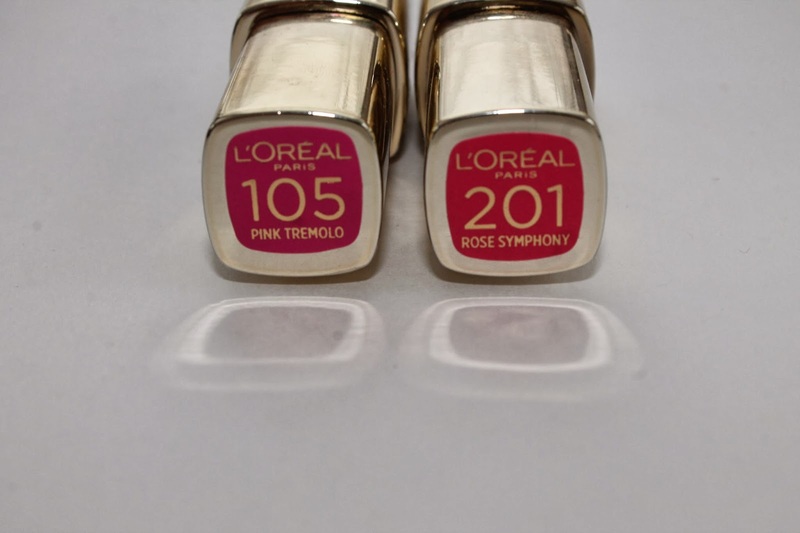 Recently L’oreal came out with these new Extraordinaire lipsticks in a wide range of shades. 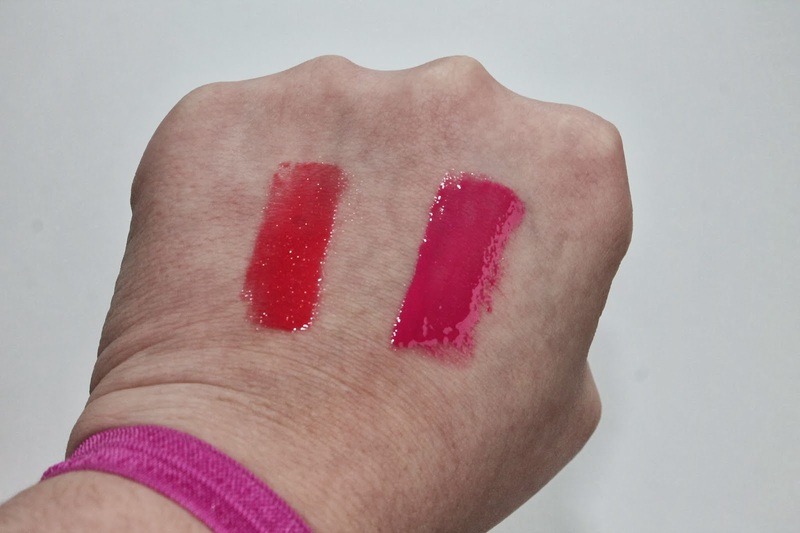 They are packaged similarly to the lip stains they came out with last year. The texture on these is amazing. They are a bit tacky and dry really nicely. They last for hours, even when eating. If you are eating something oily then they do wear off but, still leave a nice stain. They have a doe foot applicator and as of right now I only have two colors but, I would love to get more. At 8.99 they are a bit on the pricey side for drugstore makeup but, there are always coupons and sales. And don’t forget to sign up reward cards! They have gotten me some great deals. 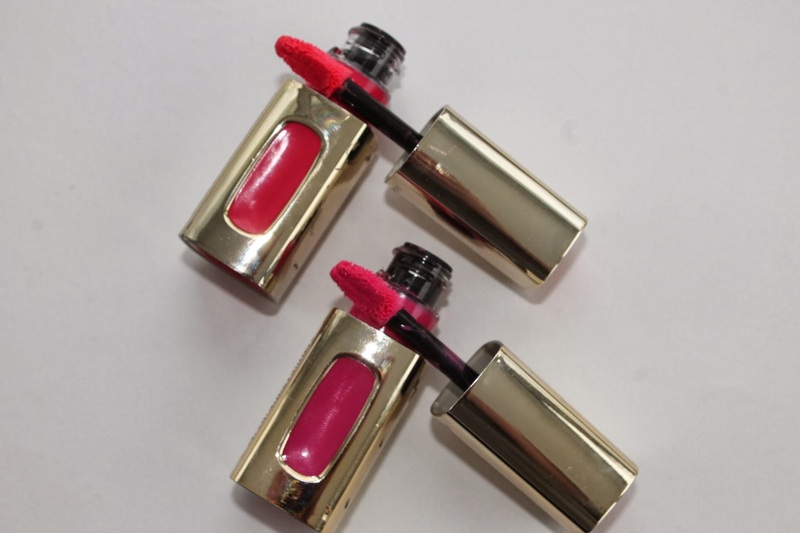 I totally give these lipsticks two thumbs up. 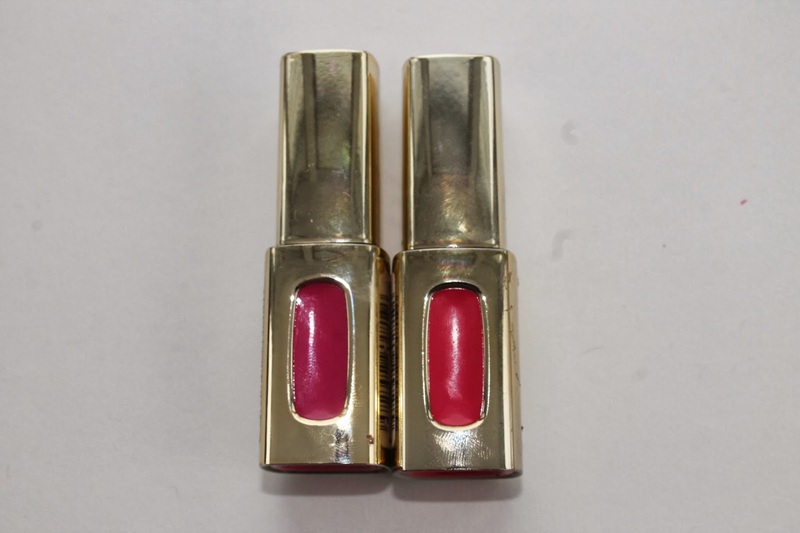 They are a modern take on a lipstick and they are so pigmented. What are your favorite drugstore products ?? Next Post Tom Ford Cheek Brush Review !